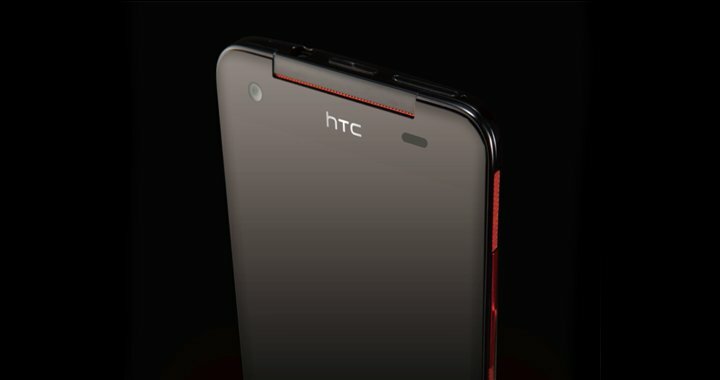 New information and images surfacing over the last few days suggest HTC will be deploying the rumored “DLX” smartphone to a wider audience this fall. 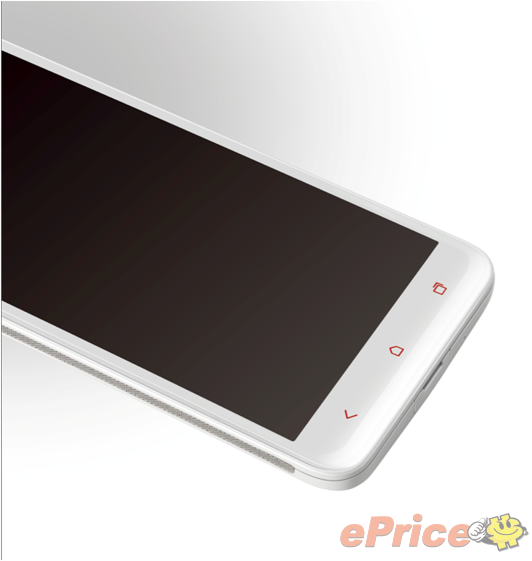 According to reports, the 5-inch 1080p HD device will head to China and Taiwan in addition to Verizon. 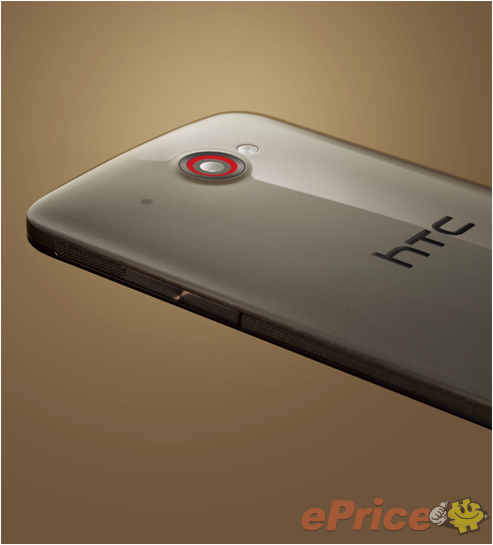 Locally, we’re expecting to see the device debut this week under the Droid DNA moniker. It should come as no surprise that HTC might want to have a large-scale release for their new device. Considering how it’s uniquely different from anything else they’ve put out thus far, we’d expect to see this touch down in all the important markets. No knock on Japan, but they aren’t worthy of keeping this thing (J Butterfly) all to themselves. As it stands, ePrice tells us that China will get the brown and black iterations of the DLX while Taiwan will get their hands on those colors and a white one as well. It’s worth pointing out that these look to be a touch thinner than the renders we’ve seen for Verizon, suggesting a smaller battery might be in the cards. In terms of timing, Taiwan might see their flavors arrive as soon as December 20. If you’re new to all of this DLX and DNA stuff, here’s a quick primer: HTC has a smartphone coming that includes a 5-inch HD display (1080p), 2GB RAM, a quad-core Snapdragon S4 processor, and a 12-megapixel camera. Battery is listed to be 2500mAh however it may be different for various markets. Verizon has scheduled a press event in New York for Novmber 13 where it’s expected they will officially announce the Droid DNA.